So what’s the first thing I do when this March weather hints at anything summer? Fire up the grill! I couldn’t help it, I was this close to dashing to the store for hot dogs and beef patties. Thankfully, some friends hosted a very delicious chicken barbecue dinner over the weekend, so I was able to reeeeel it in before I did some real damage. But before we get there, a few introductions: This dish makes for a very light and comfortable dinner – not too filling BUT some of you may be hungry again within thirty minutes of eating it *ahem* boofriend *ahem* Prep time is less than 30 minutes and cook time perhaps 20 more. The longest part about it? Marinating the fillets – but I have a short cut in case you’re pressed for time. Finally, grilling means you get to skip washing pots and pans! *If you are short on time, substitute the water for another 1/3 cup of soy and marinade for 2 hours. Step 1. The night before, make the marinade by combining all ingredients into a bowl and mixing them together until the sugar is dissolved and everything is equally combined. You can opt to place the marinade in a freezer bag or leave it in the bowl. Either way you choose, immerse the salmon fillets in the marinade and make sure they are fully under. If the fillets float to the top in the bowl, put a small saucer on top. Refrigerate overnight. Step 2. The next day, prep your veggies. 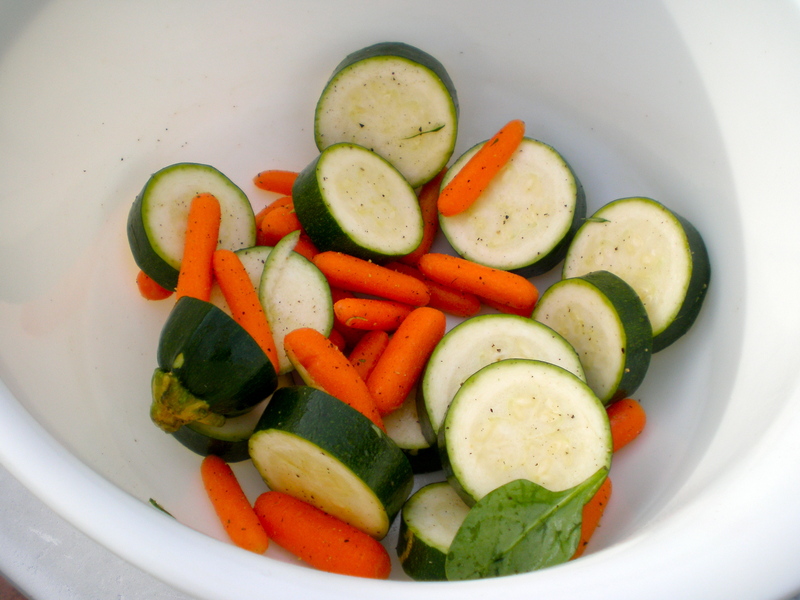 Cut the zucchini into thick coins and measure out 2 cups of baby carrots. Place these into a large bowl. Give the baby spinach a quick rinse and dice the tomatoes. Set these aside. Step 3. Fire up the grill. 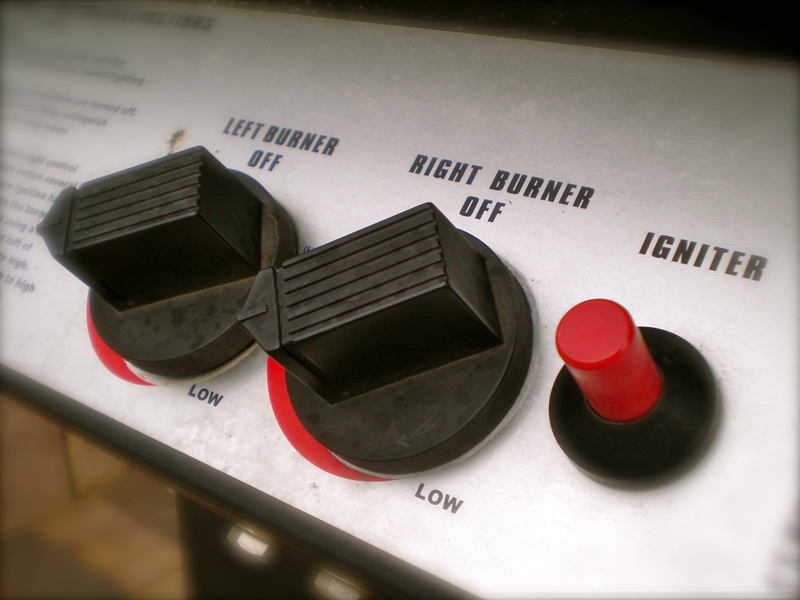 You can opt to do this earlier if you use a charcoal grill but this baby heats up fast! Step 4. Season the veggies with salt and pepper followed by a drizzle of olive oil to coat the veggies. Hey, how’d that baby spinach leaf end up in there! Step 5. 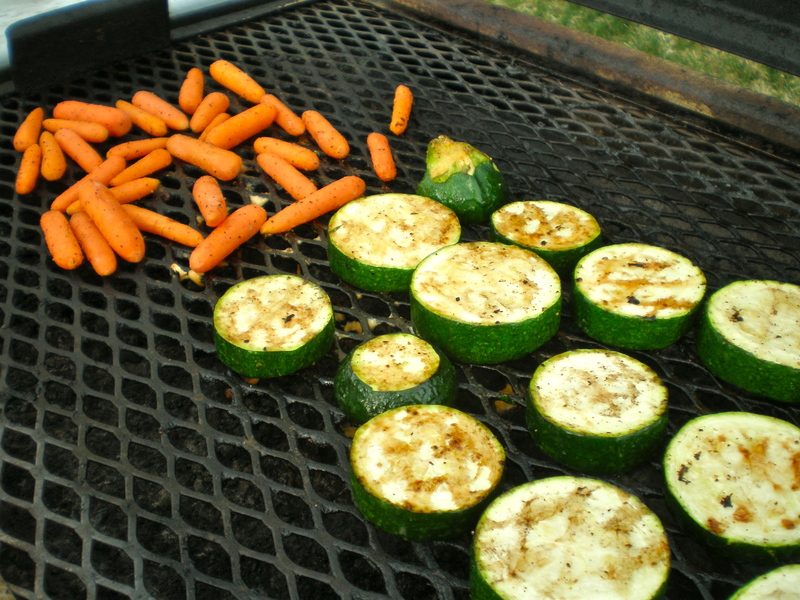 Grill the veggies. 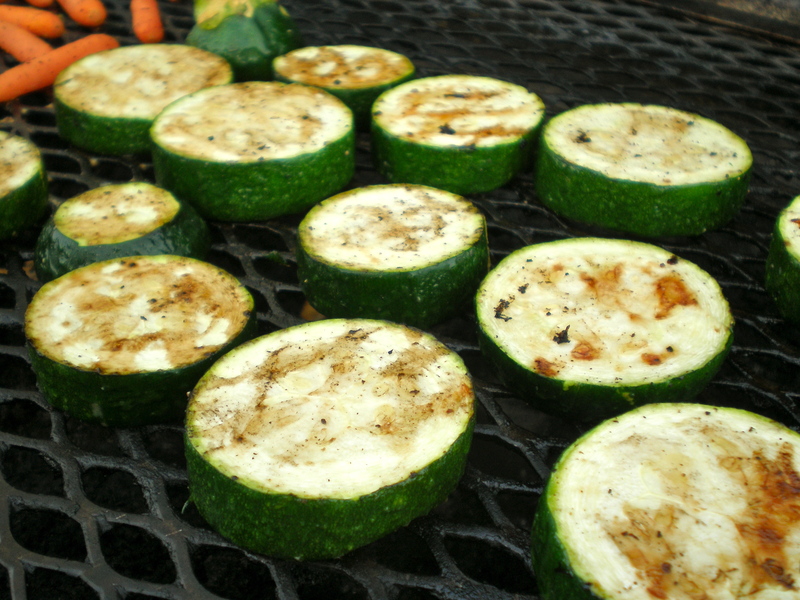 Let the zukes grill for about 10 minutes on each side, flipping them once. 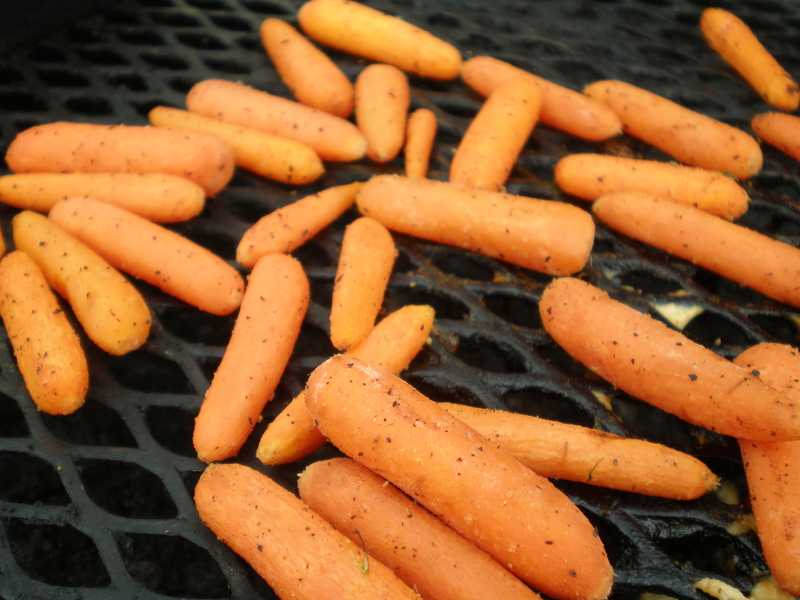 The carrots, since they vary by size, take about 15 minutes all together, give or take. The zucchini shouldn’t be mushy when they’re done. 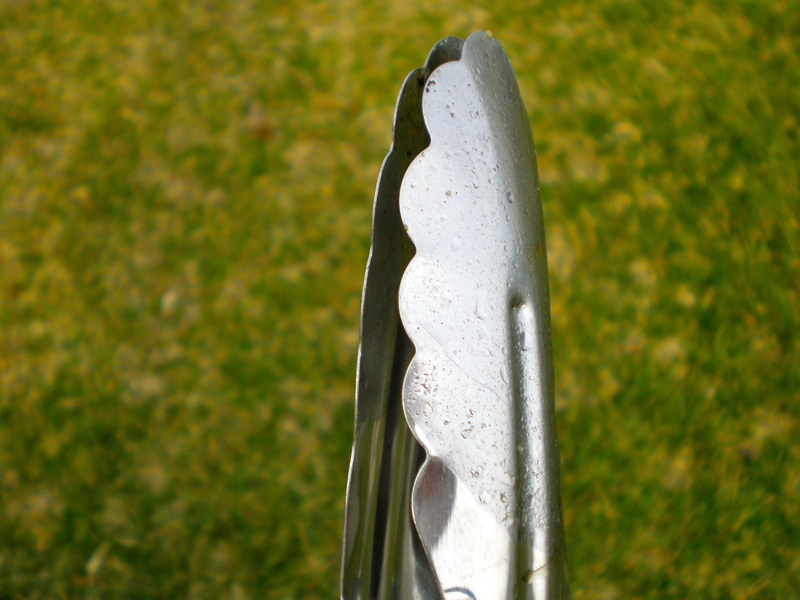 When you press down on them with your tongs, they should still feel a little dense, which will almost make you think they’re still raw. A little crunch is good. I think it gives a good texture contrast with the salmon. 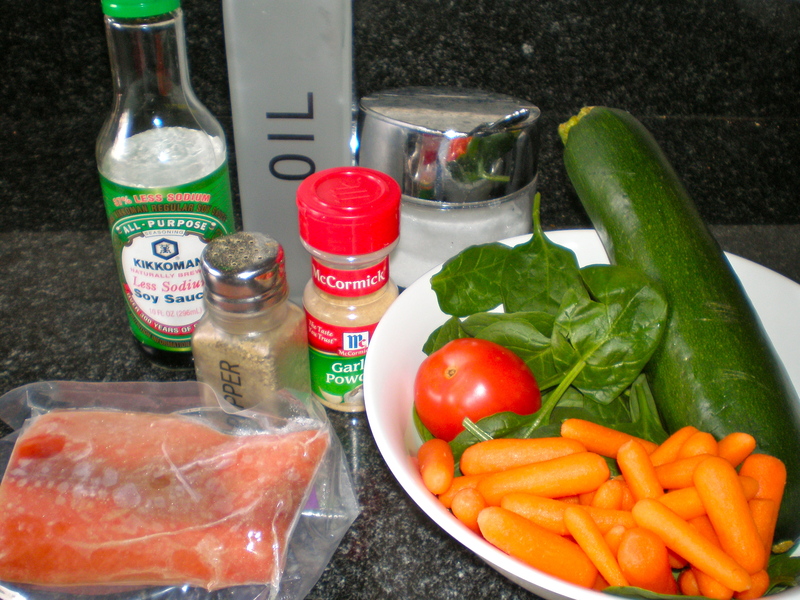 *Make sure you coat your veggies with enough olive oil or some will dry out, like a few you see here. Haha, here’s a picture of what NOT to do! Love those grill marks, I really do. Step 6. When the veggies are done, plate them and set aside. 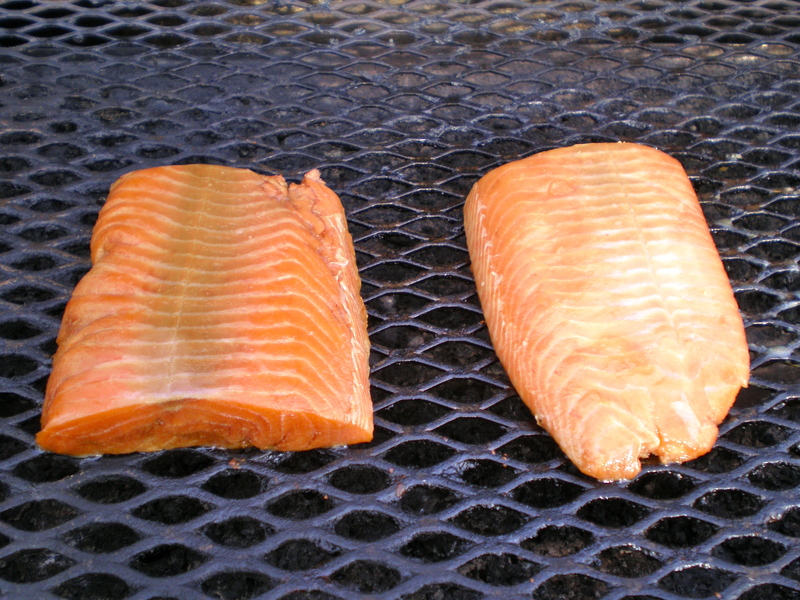 Take out the salmon from the fridge and remove them from their marinade and place them on the grill. Step 7. 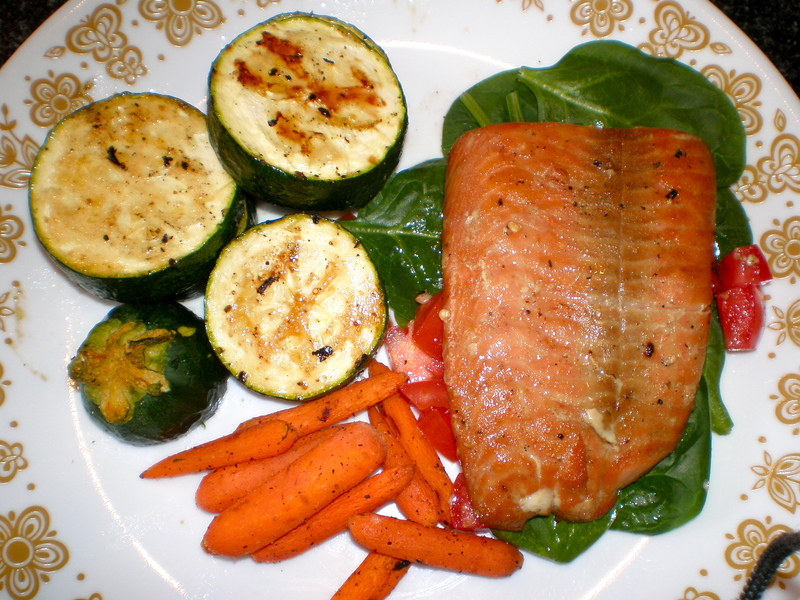 When the salmon is done, place it atop the baby spinach and tomatoes alongside your grilled veggies. I usually have no need for additional sauce for this dish, but ranch or any kind of salad dressing should go well if you so desire. 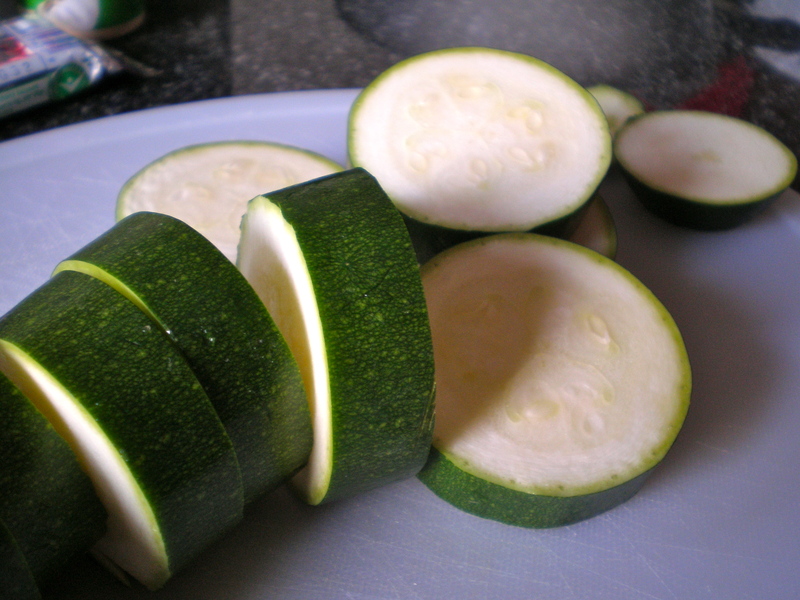 The zukes were so juicy (unbelievably yum!) and the carrots, though a little dry were crunchy and sweet. The lemony, soy saucy flavor from the salmon was unmistakable from the first bite. Soy sauce can be such a bold flavor yet it doesn’t overpower the salmon here. I have always found this fascinating, which is probably why soy sauce is the main ingredient in many salmon recipe marinades. Perhaps one day I’ll attempt a salmon recipe sans soy sauce. It’s sort of hard to resist using it when I have a 5 gallon jug of kikoman at my disposal. Yes, I really do. It’s how you know you’re Asian…aside from the 20lb bag of jasmine rice hangin’ out in the pantry and a 10 cup rice cooker. It’s serious business folks. But, I digress. Summer is almost here (which is really the main point of this all), so if you have a grill, use it! I’d like to know what crazy things you’ve tried to grill and furthermore, did it come out fantastic? I’ll bet it did. Cheers until next time and as always, Happy Cooking! Yum! Sounds absolutely delish & healthy. I love salmon. I’m always looking for new ways to cook it! And LOL to that baby spinach in the bowl. Haha! I love grilled vegetables 🙂 Makes me excited for summer time. I hope I can come visit during the summer, so let me know when you have a big cookout! Of Courseeee lady! I’ll make sure green beans are on the menu heheh.